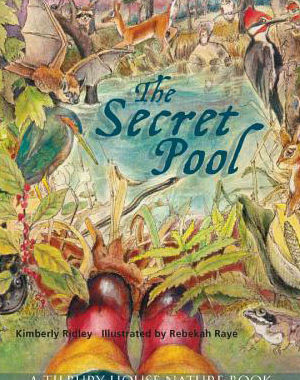 I was standing in front of 150 kids when a second-grader asked me a science question I couldn’t answer about an animal in my book The Secret Pool. “Why are a spotted salamander’s spots yellow?” he asked. Then, it dawned on me. “Let’s see if we can find out,” I said. The students and I later did some research, and we learned that the salamander’s spots are yellow because bright colors are warning signs in nature. 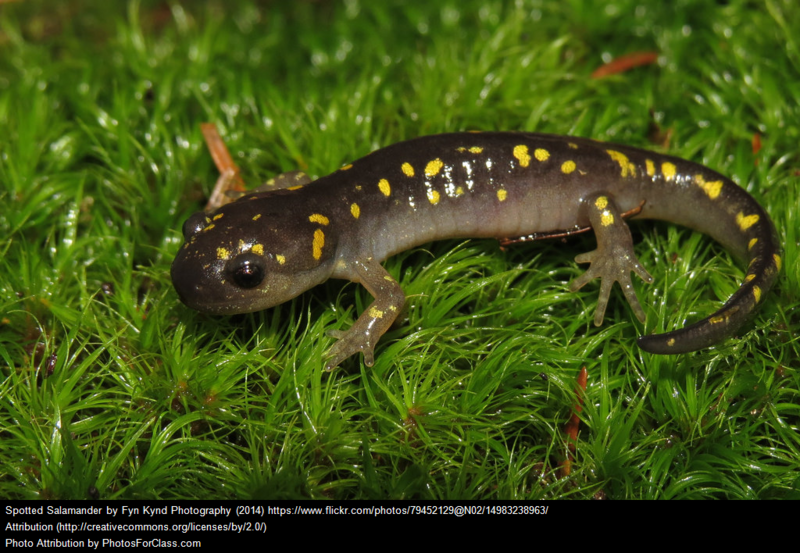 Come to find out, yellow-spotted salamanders ooze a bitter toxin to deter would-be predators. With the publication of my third book, I’ve come to view “I don’t know” as magic words. Admitting I don’t have an answer has opened rich conversations—and mutual learning—with students in many schools I’ve had the privilege of visiting. 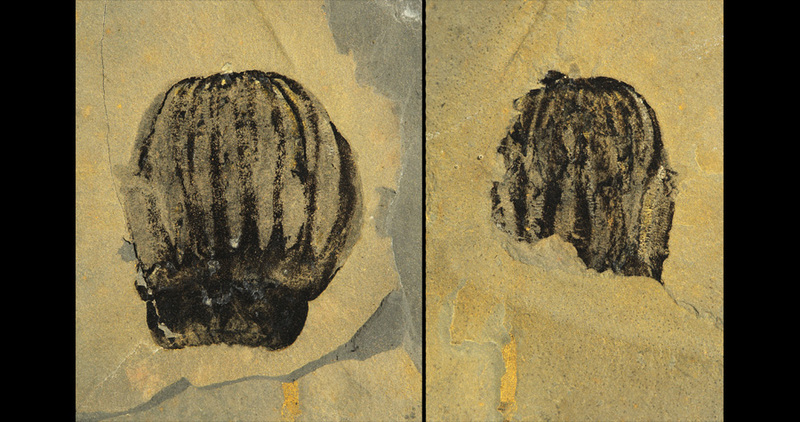 Are there any comb jelly fossils? How do tardigrades live in Antarctica if there isn’t any moss there? Are goblin sharks related to megalodons? The minute students ask questions, they have ownership: they want to learn more. 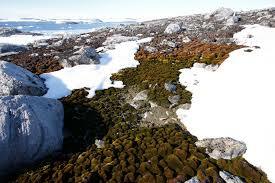 Moss does, indeed, grow in Antarctica! This question led to a great discussion with students about how tardigrades can survive being frozen for decades. This photo was taken by scientists who are mapping the growth of moss in Antarctica, which is turning that continent greener due to climate change. I wonder if tardigrades are hiding in there? What shark species have descended from megalodons? Scientists are still figuring that out! To me, that’s one of the big thrills of science: we’re making new discoveries every day. Each “answer” leads to a slew of great new questions. And that’s why, in my mind, those three magic words—I don’t know—have more power to inspire learning than any “answer” ever will. Here’s to inquiry! 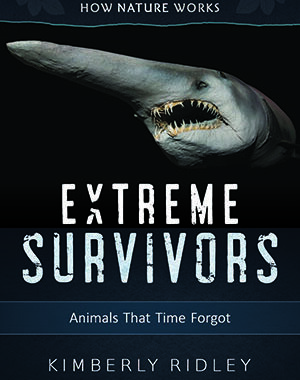 For more provocative questions about Extreme Survivors, check out the Readers Guide I created with Tilbury House Publishers. 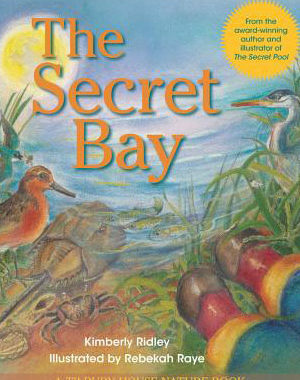 Posted in Blog, comb jelly, Extreme Survivors in the Classroom, fossils, goblin shark, moss, nonfiction children's book, readers guide, tardigrade, tuns, water bear and tagged comb jellies, Extreme Survivors, goblin sharks, inquiry, tardigrades.